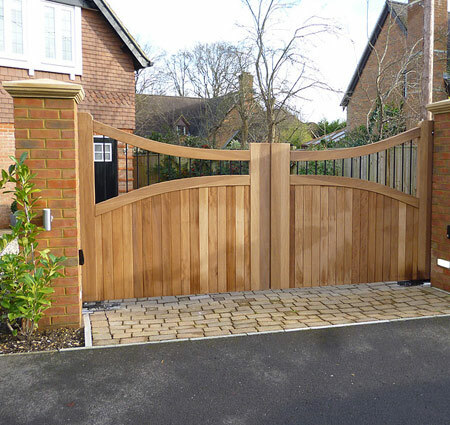 Westcountry Wood Ltd specialise in working with homeowners and automation companies across the UK we understand the importance of security for your home or premises without compromising on style.Bespoke driveway gate manufacturing is our primary service. 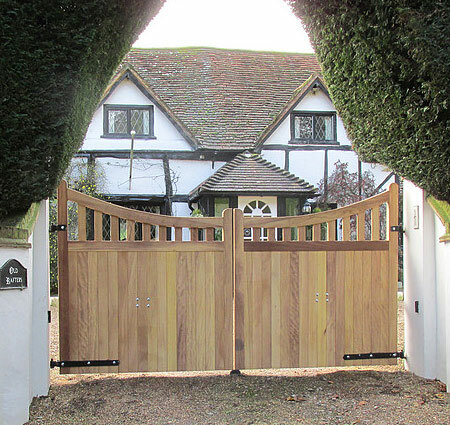 We also offer a range of other timber manufactured products including made to measure internal doors, linings, and on occasion staircases. 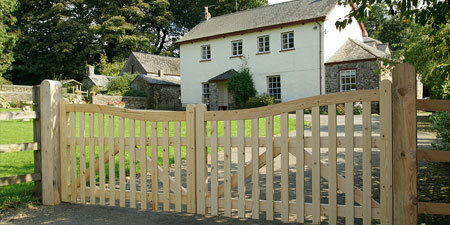 At Westcountry Wood Ltd. we also undertake a number of carpentry and general building contracts each year.We know that excellent customer service is key to success, and at Westcountry Wood we ensure that every one of our customers are happy with the product and service we have provided them with. Most of our new business comes from recommendation, which is testimony to our customer-focused approach. Westcountry Wood Ltd have a specialist, knowledgeable team, high quality products, excellent customer service, and value for money makes Westcountry Wood Ltd the perfect choice for your needs, from bespoke driveway entrance gates, beautiful made to measure internal doors, to barn conversions. 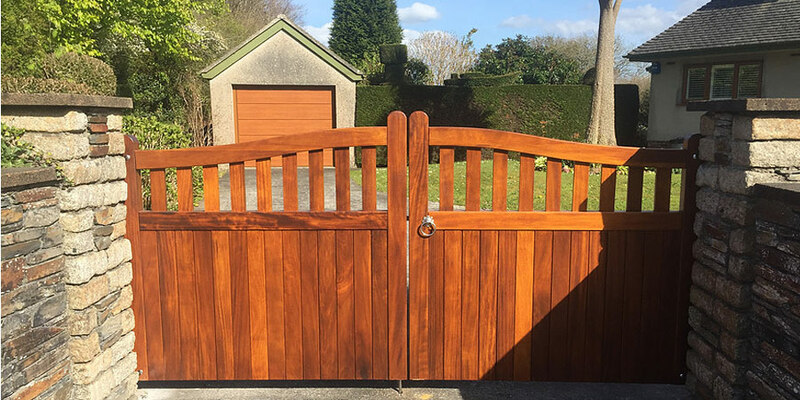 So contact Westcountry Wood Ltd today to discuss your requirements and receive a no-obligation quotation by calling 01566 774647. Or complete our call back form and a member of our team will contact you.